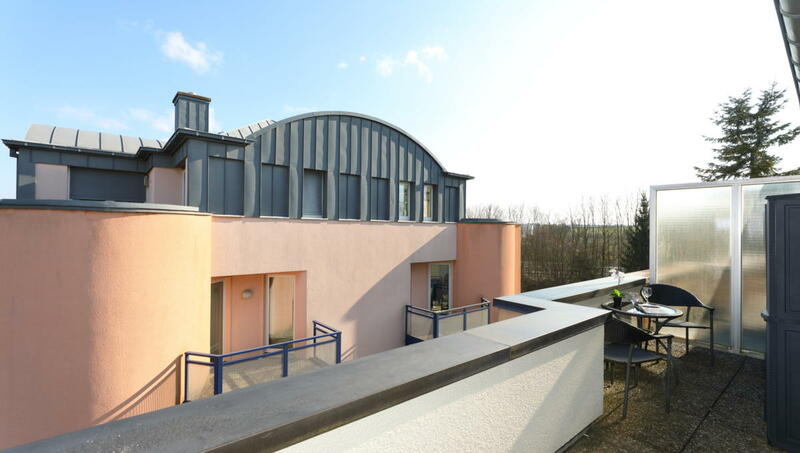 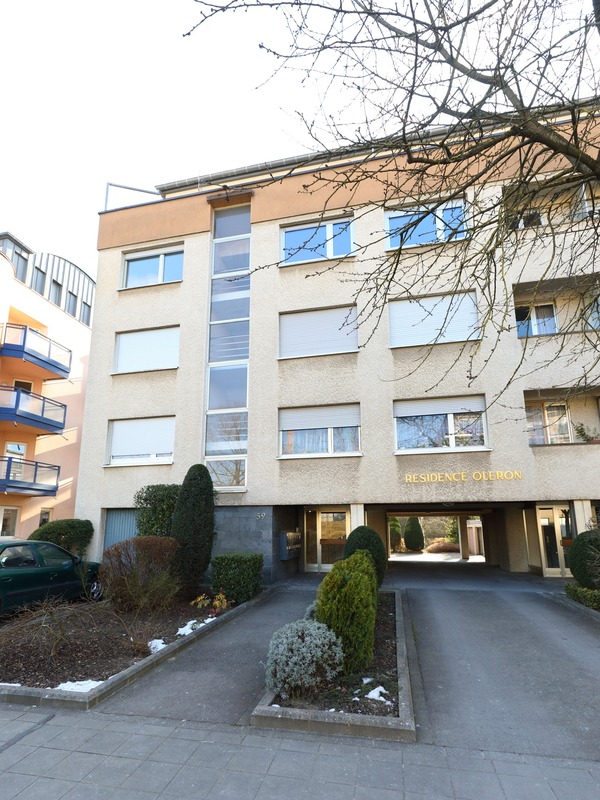 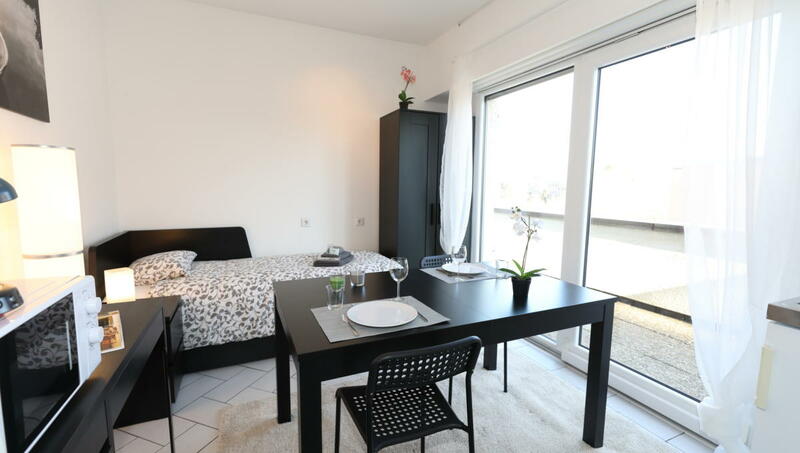 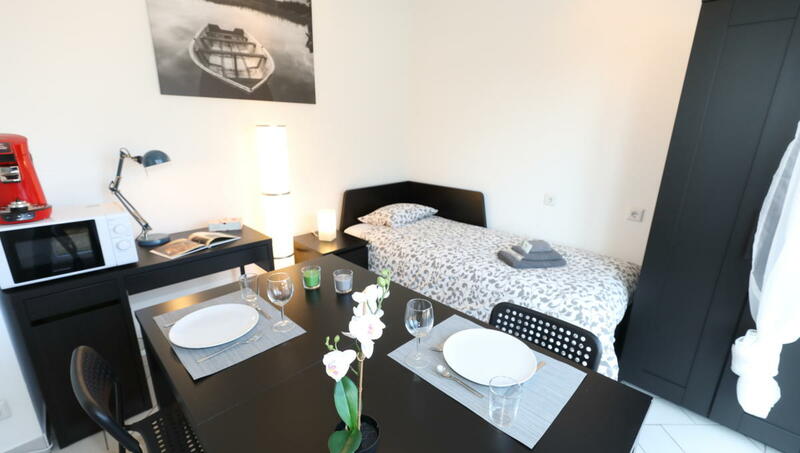 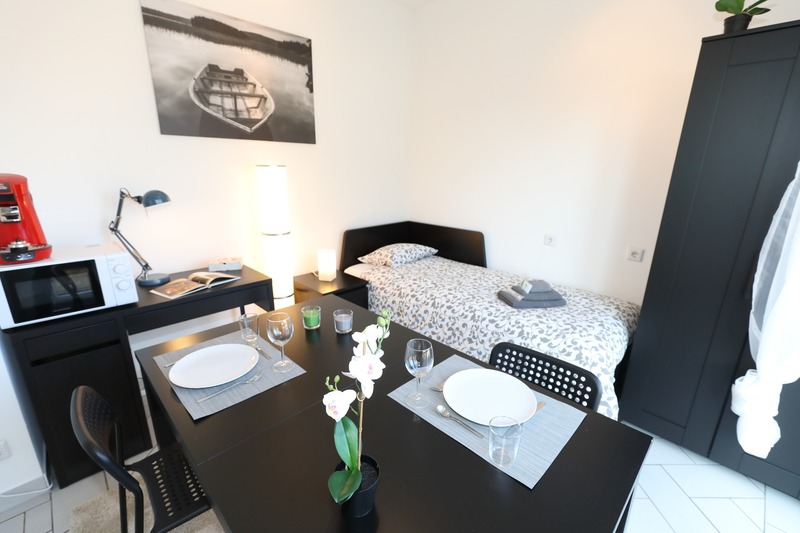 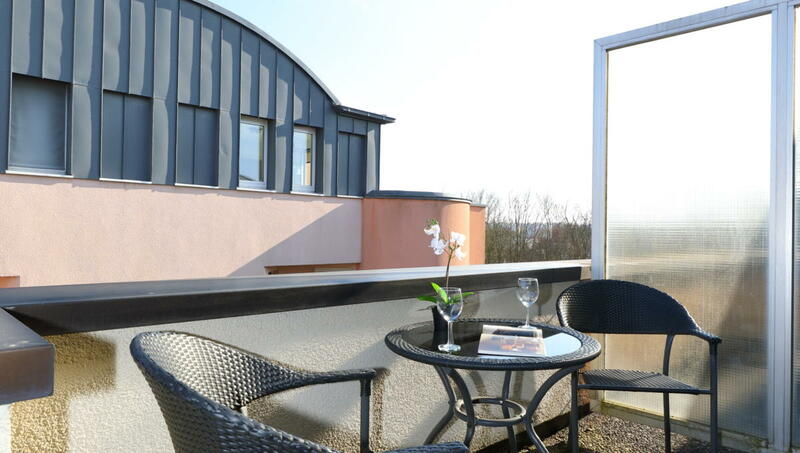 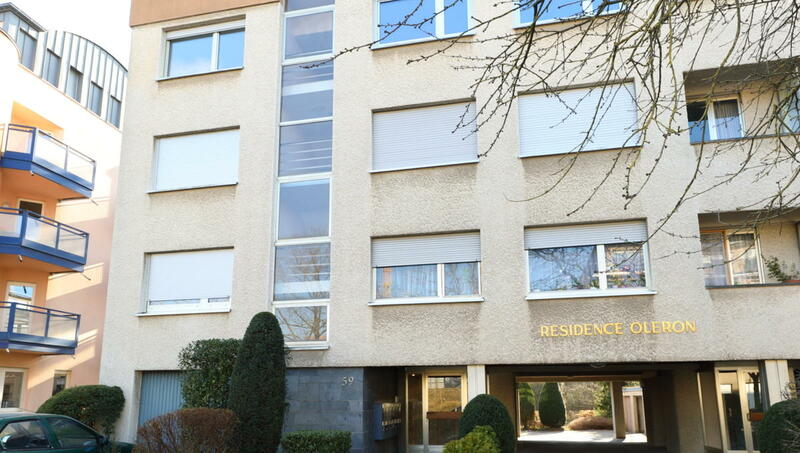 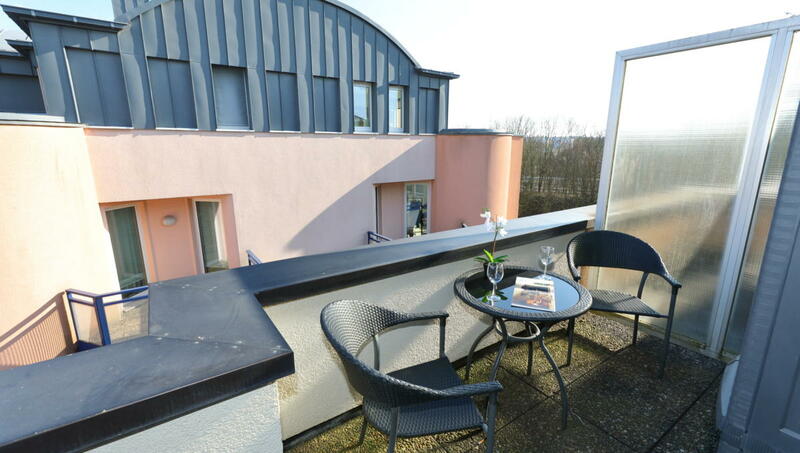 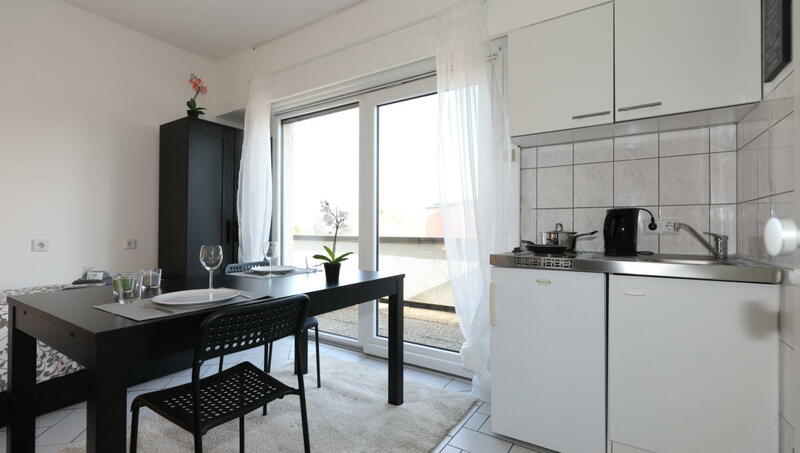 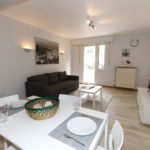 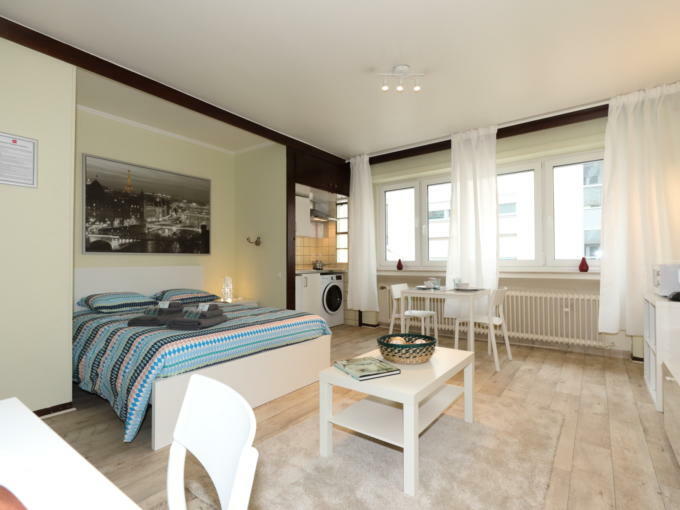 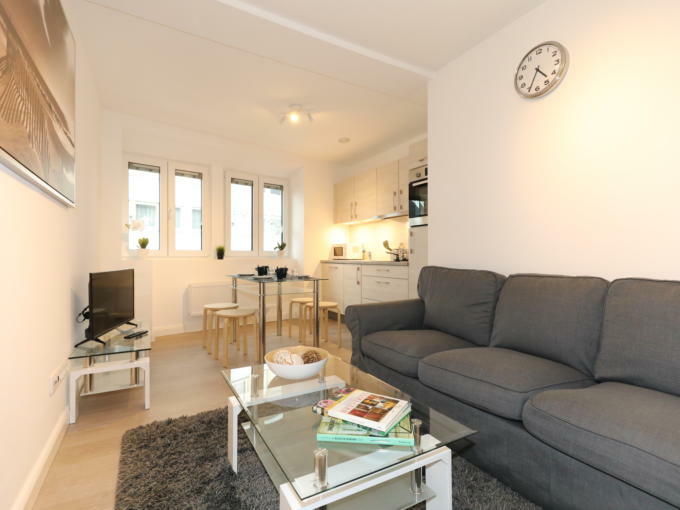 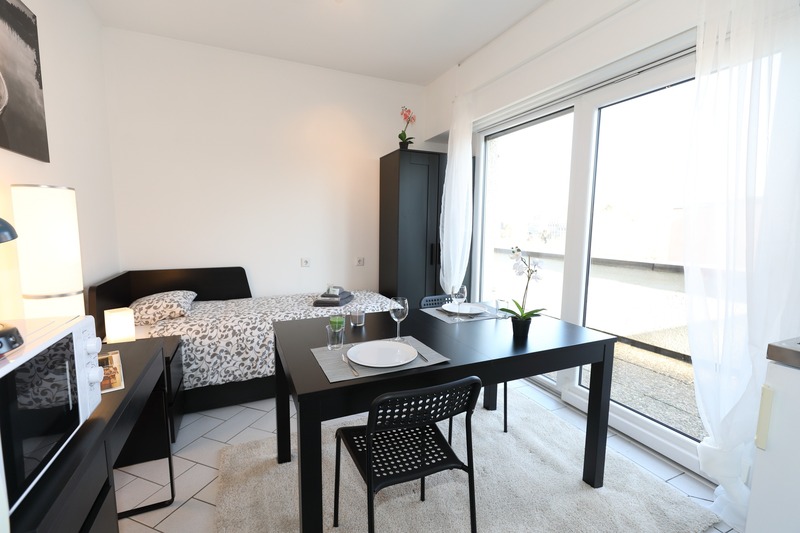 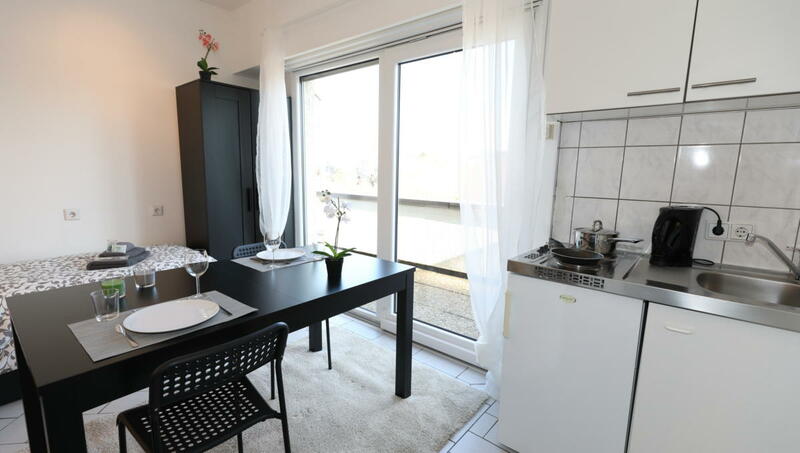 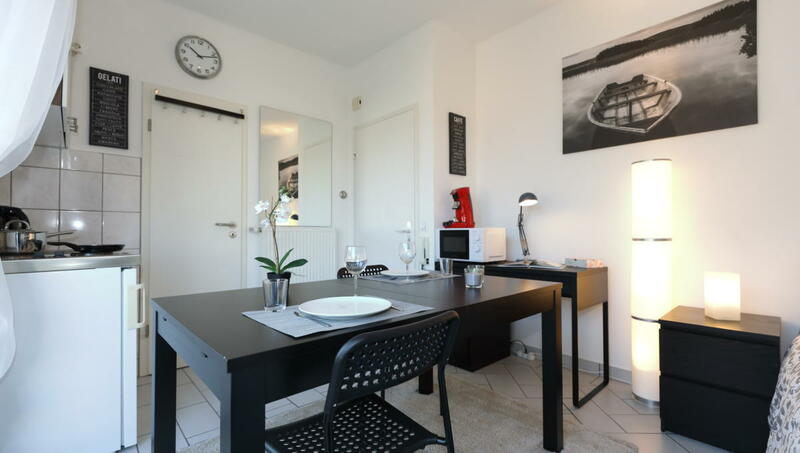 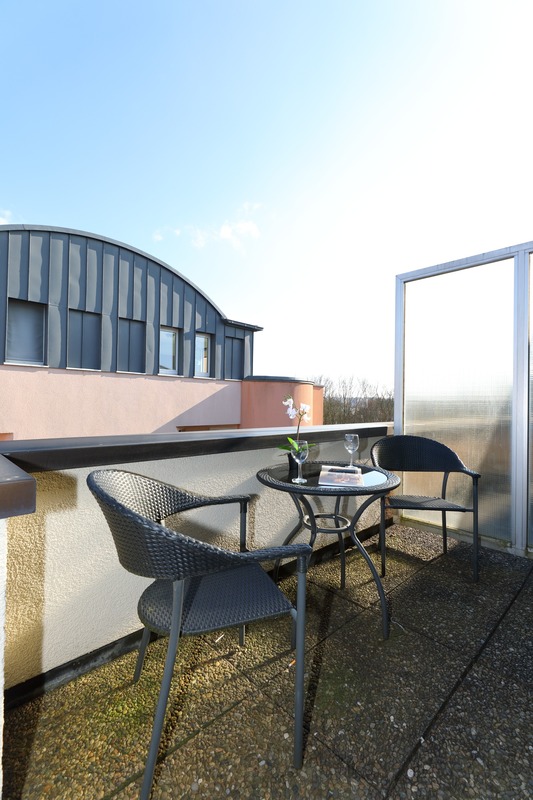 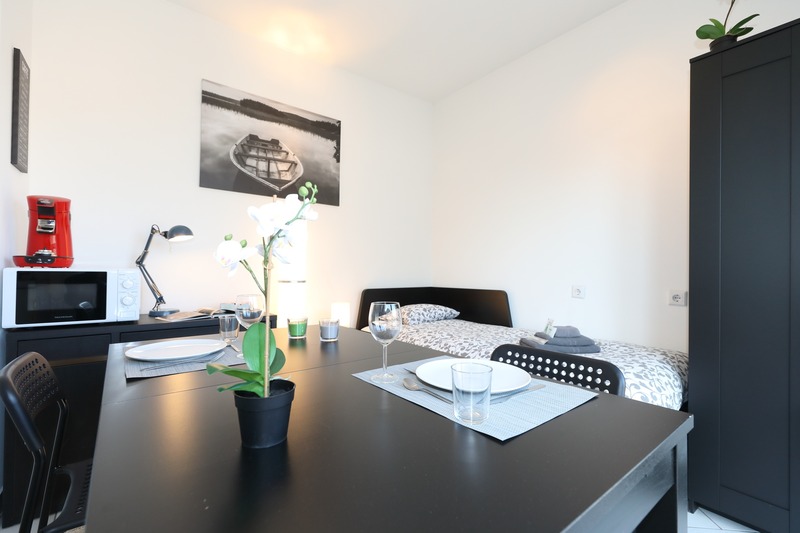 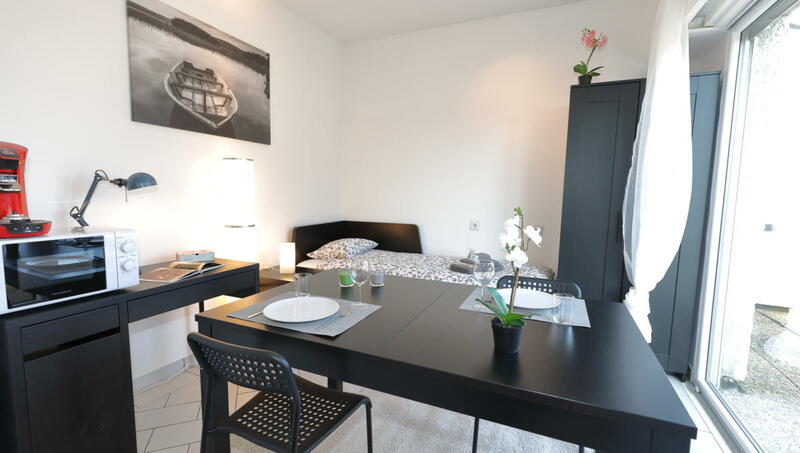 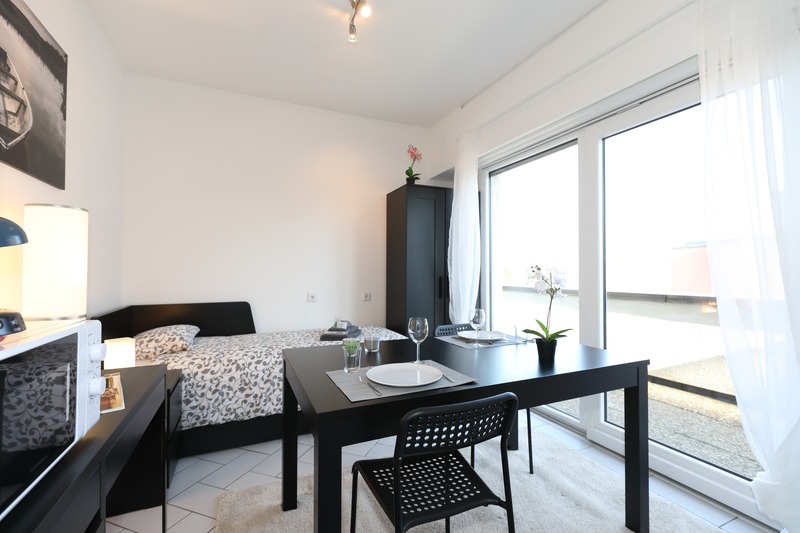 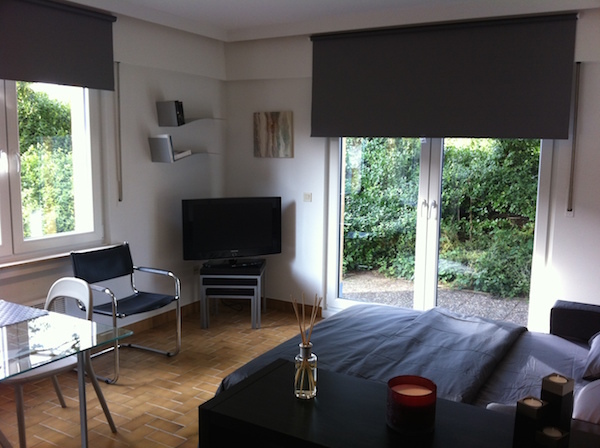 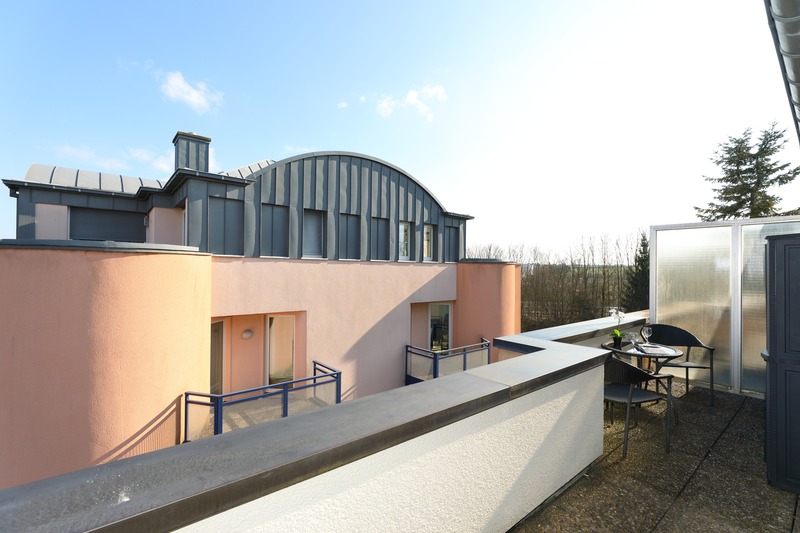 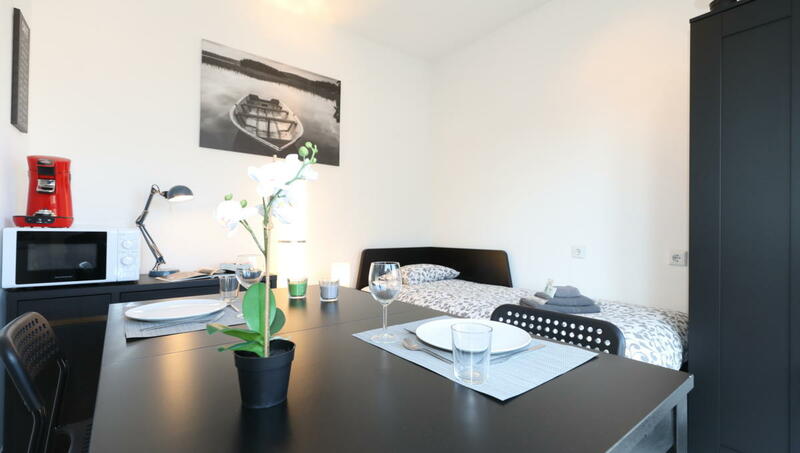 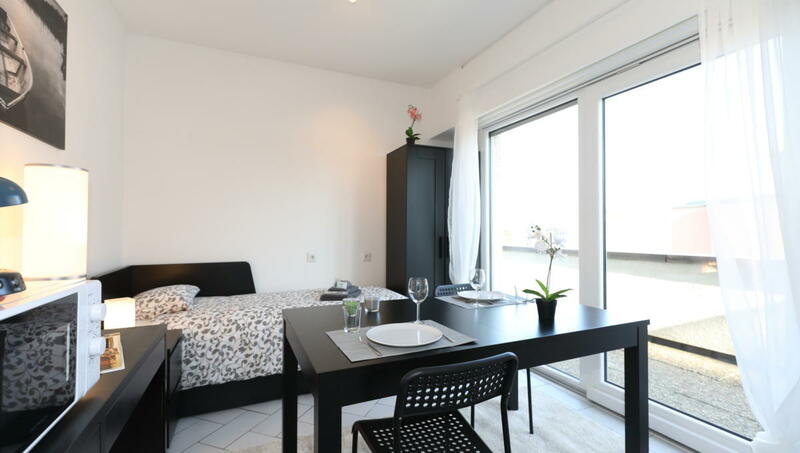 This renovated studio is located in the district of Cessange and near the MERL park. 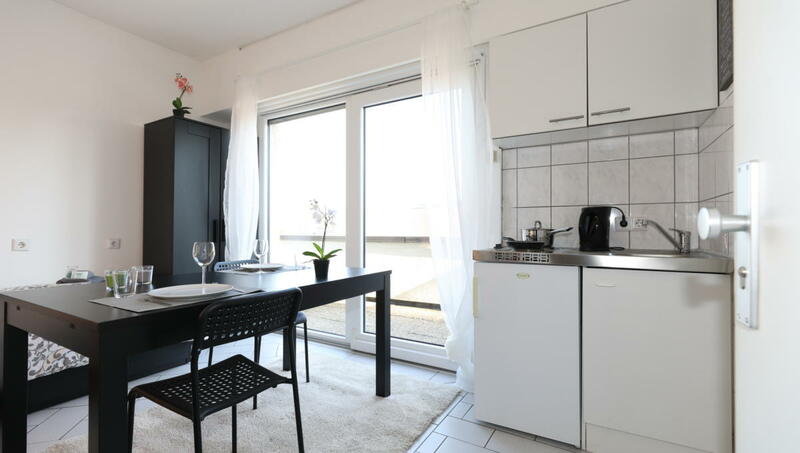 It has an ideal location close to public transport and amenities (3 min walk to a supermarket, 10 min bus to the city center). 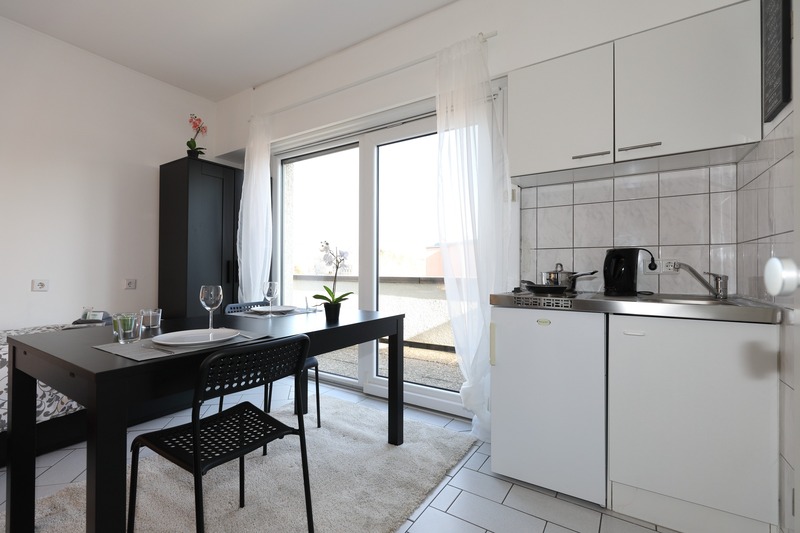 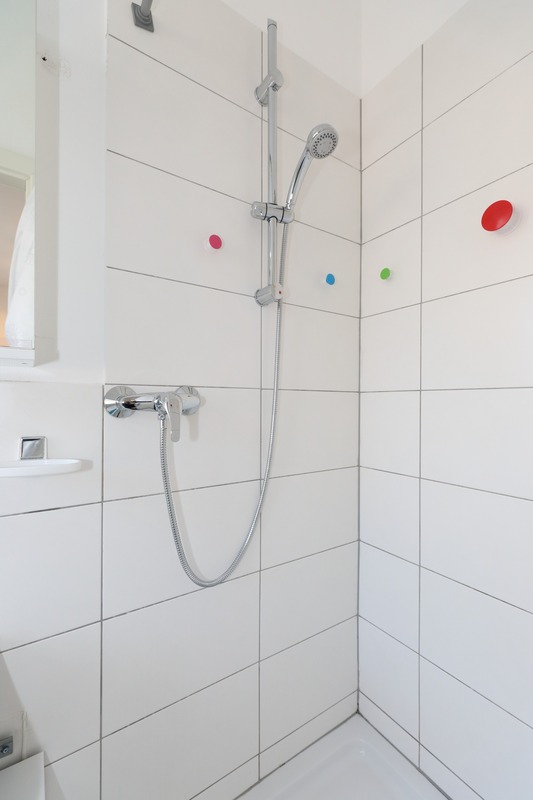 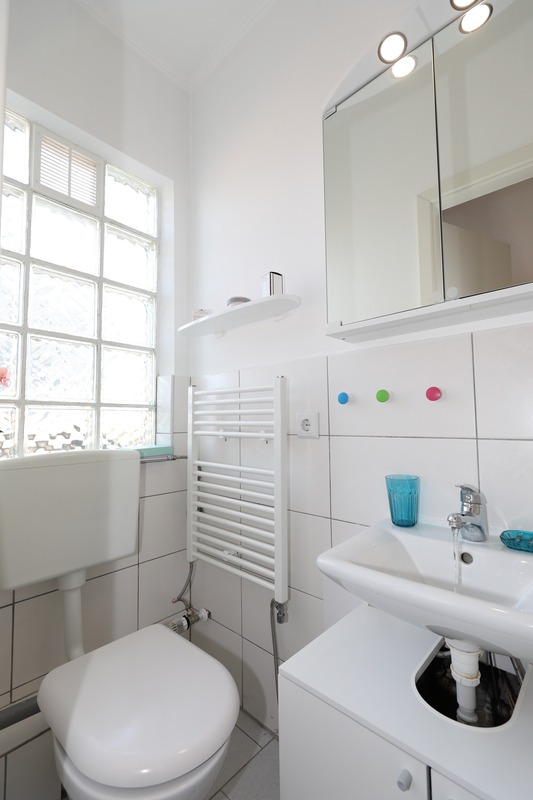 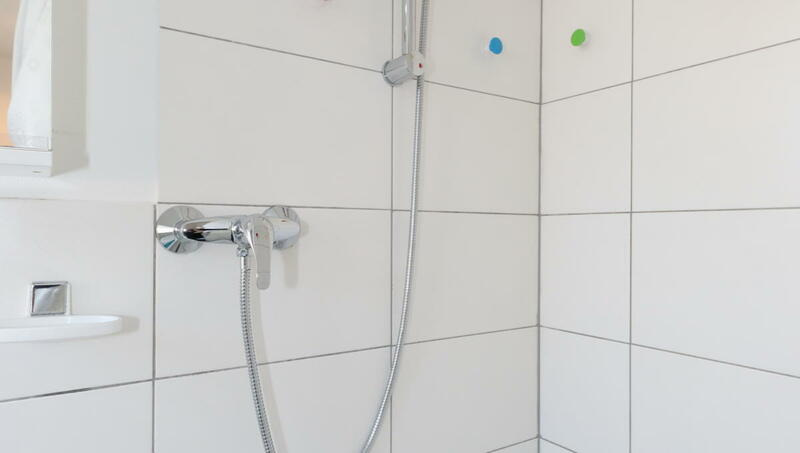 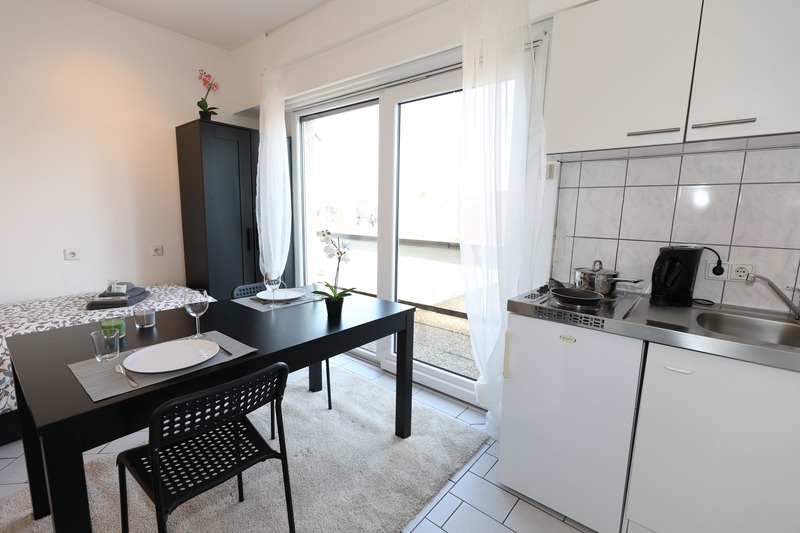 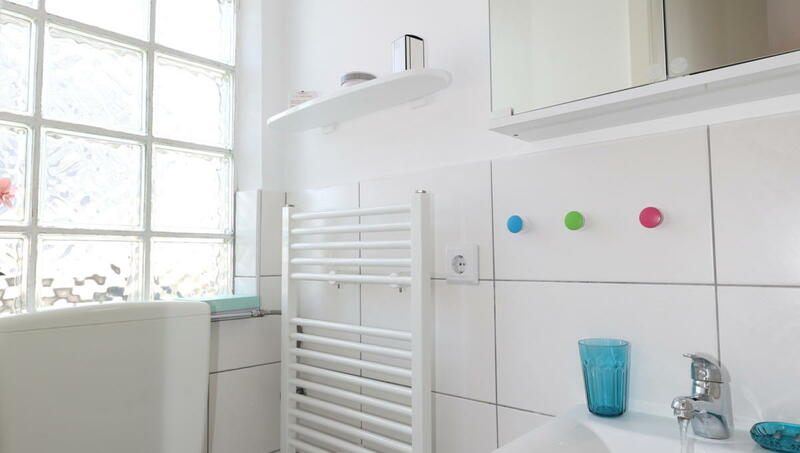 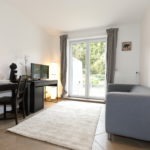 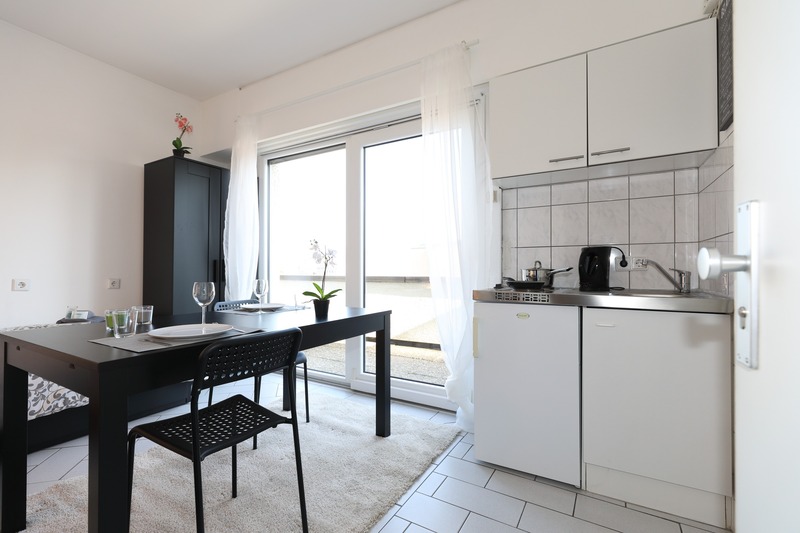 The apartment is fully equipped: kitchenette equipped with electric hob, small fridge, microwave, kitchen utensils, linens, TV with Chromecast (no TV box), a single bed convertible into a double, an office , a bathroom with shower and toilet. 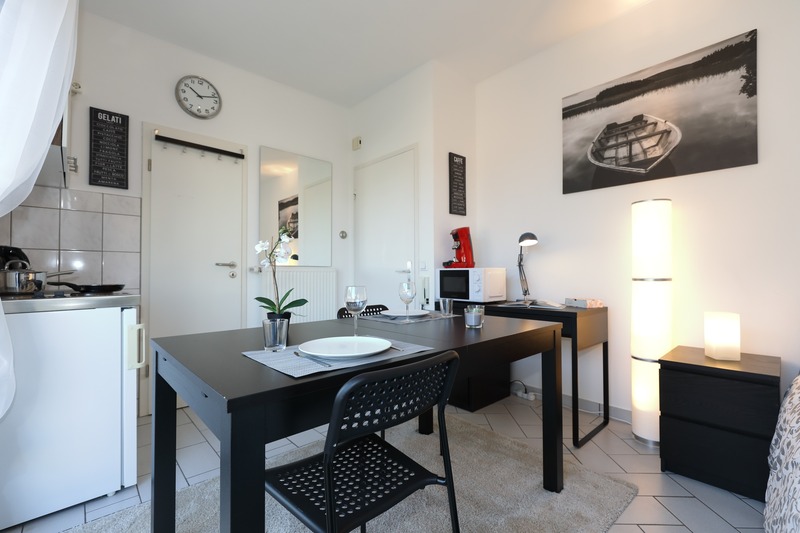 Internet access via WI-FI is provided. 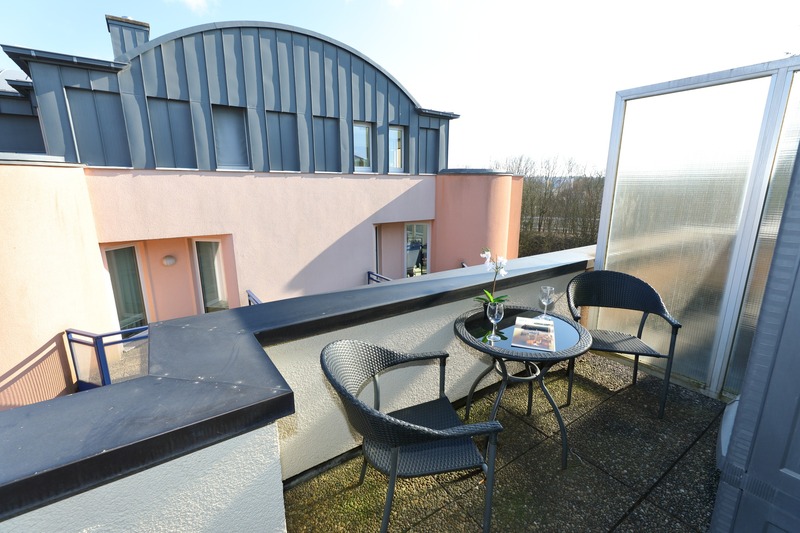 It’s easy to park on the street for free from 6pm to 8am on weekdays and all weekends.